Making a move to Euless? Look no further than Luke’s A+ Moving Services for all your moving needs. 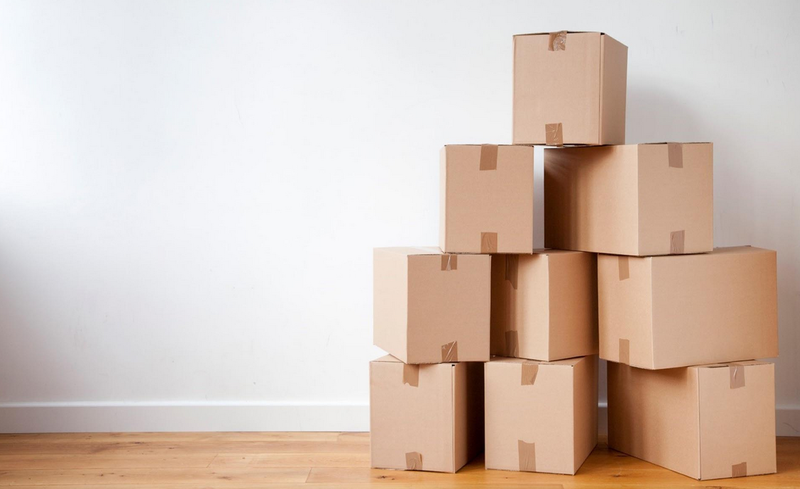 Whether you’re relocating locally, across the state, or to any part of the country, we’ll provide all the services you need for a fast, comfortable, and stress-free move. At Luke’s A+ Moving Services, we pride ourselves in our customer service, offering great prices and quality professionals. 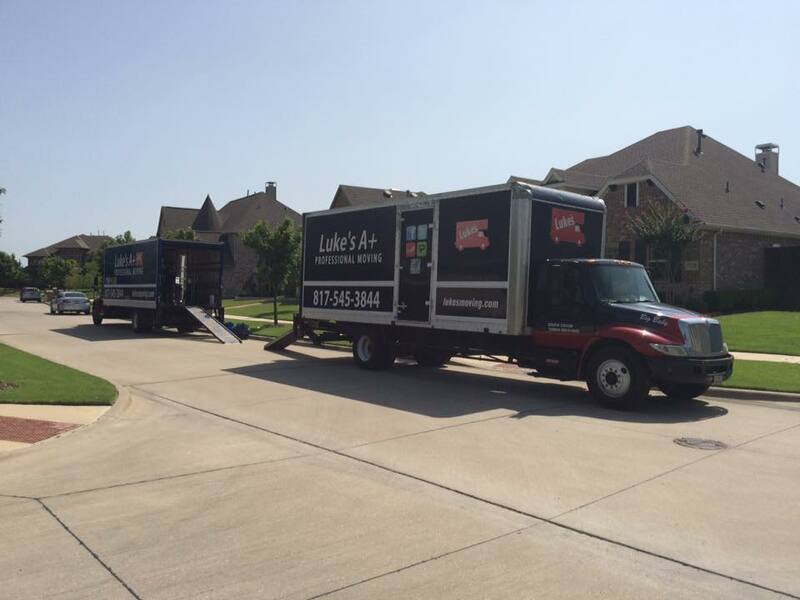 Contact our full-service moving company in Euless to prepare for your upcoming move. For many years, we’ve been moving people in the Dallas Fort Worth area, and we know what is needed to provide the best service for any moves within Euless. Our policy of moving quickly and safely makes our experts the best in the business. We’ve worked hard to earn our customers’ trust, and you’ll notice the difference when you choose us. At Luke’s A+ Moving Services, we offer packing services to make your move as easy and stress-free as possible. To ensure great customer satisfaction, we send an expert to your place with a 16 foot truck. We provide all the packing supplies needed and our professionals will pack your things for you. We work hard to make your relocation easy for you. Our customer service is our top priority. For an additional cost, we unpack your belongings for you. Make sure to ask about our free delivery on affordable packing supplies. As professional movers in Euless, Texas, we always aim to take you and your belongings to your destination safely. We make sure our clients receive the best services. We understand how stressful moving can be for a homeowner or tenant. That’s why we use the most reliable moving techniques and practices to make the entire moving process as easy and convenient as possible. Elisha Adams Euless, a native of Tennessee, moved to Texas in 1867 and bought 170 acres of land. This land is the current intersection of North Main Street and West Euless Boulevard. Elisha built a community center and started a cotton gin on his property, becoming a prominent leader among the settlers. The community developed around the land he owned, so the inhabitants named the city Euless in honor of him. Euless is a city in Tarrant County and a suburb of Dallas and Fort Worth. Euless’ idyllic location within the heart of the metroplex makes it a great city to call home. The southwestern portion of the Dallas/Fort Worth International Airport resides inside the city limits, giving easy access for traveling. Arbor Daze, a celebration of trees, is an iconic festival hosted by the city of Euless. The municipal complex holds the festivities, setting up a business tent, art tent, and two concert stages. A kids tent, Kidz zone, makes it a fun family outing. The Arbor Day festival received over 47 awards and accolades for excellent programs and publications, making it one of the most decorated festivals in Texas. Euless makes a great home for anyone wanting fun things to do, great schools, and easy travel between Dallas and Ft Worth. Choose Euless as your next place to call home.